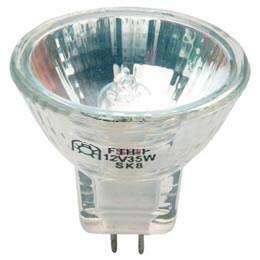 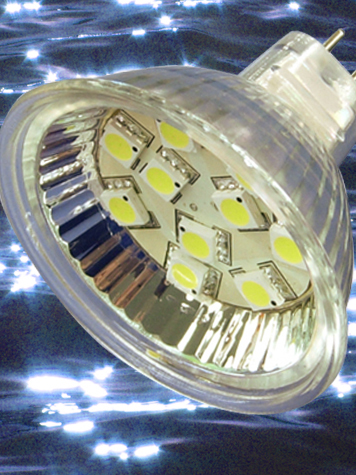 Our boat lighting range includes a large selection LED light fittings and accessories. 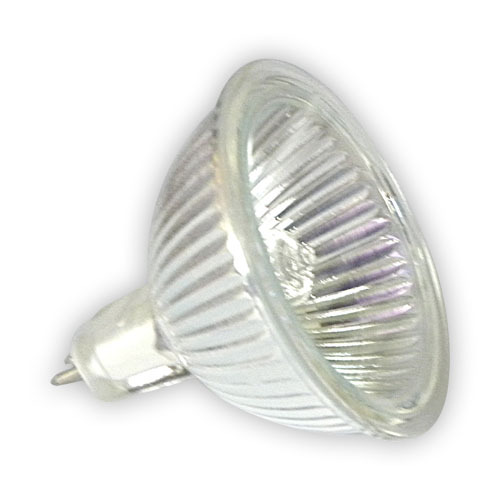 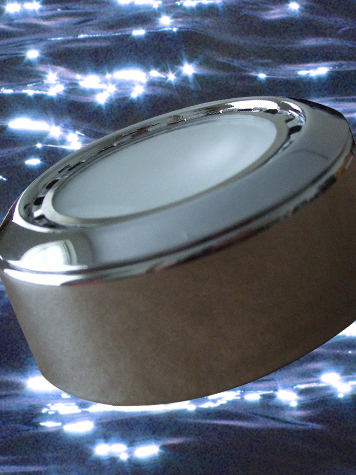 The products are grouped into sub categories to help identify the most suitable LED replacement for halogen or tungsten lighting. 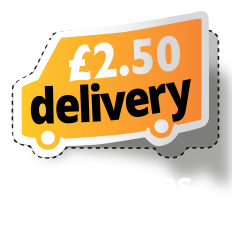 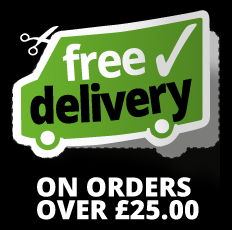 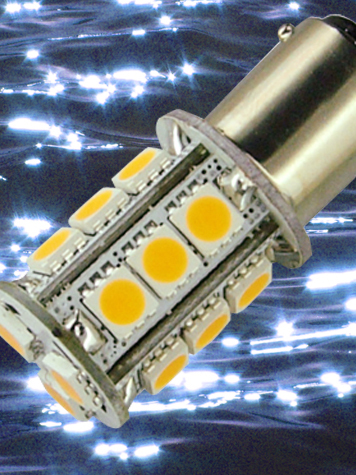 Further information to help identify the correct LED replacement lighting is provided within each sub category and on the product pages. 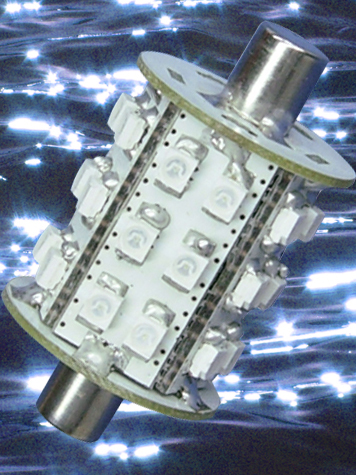 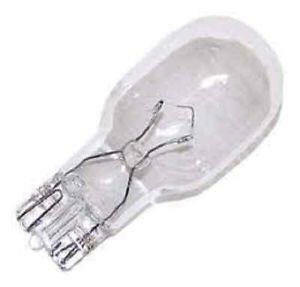 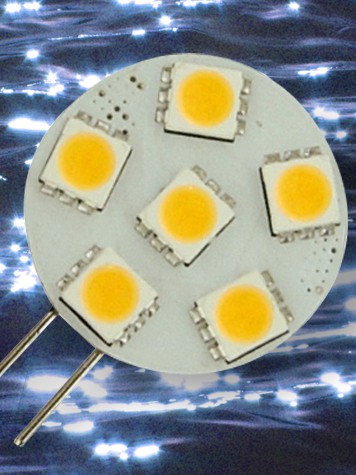 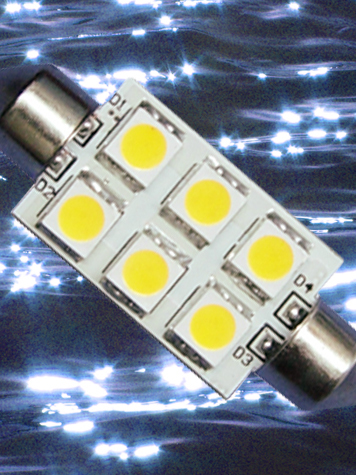 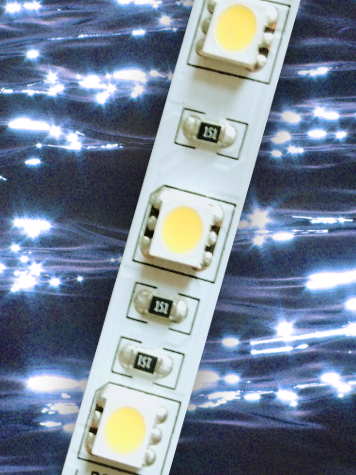 All of our LED lights include voltage regulation circuitry to ensure stable and long-lasting performance and the majority of lamps are designed for 12V and 24V operation. 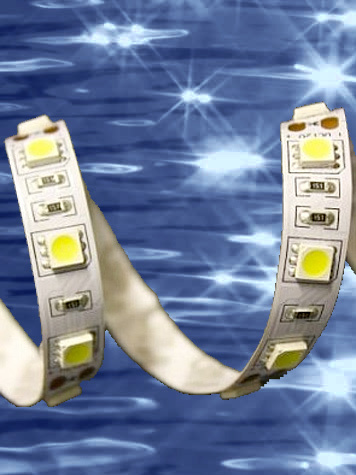 We have built our range of LED lighting for use in boats over several years after exhibiting at boat shows up-and-down the country and at international shows. 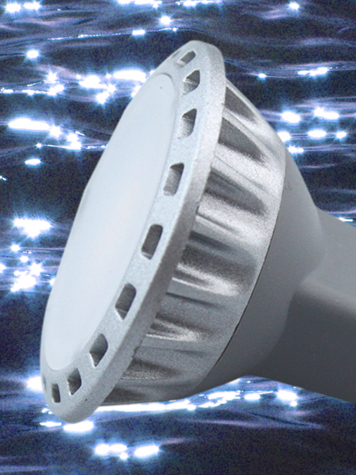 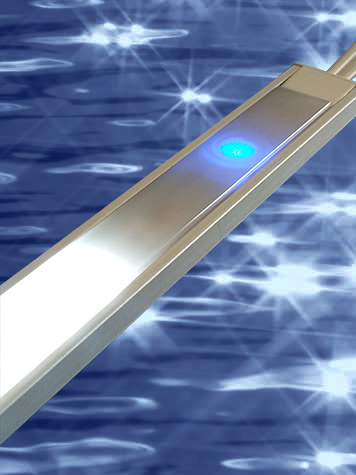 The shows have provided direct feedback from customers and enabled us to source the type of lighting required by marine and inland water users. 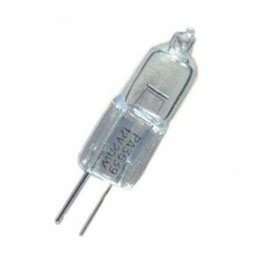 The range provides a large selection of LED lamps offering reductions in power use as well as the option to increase light output. 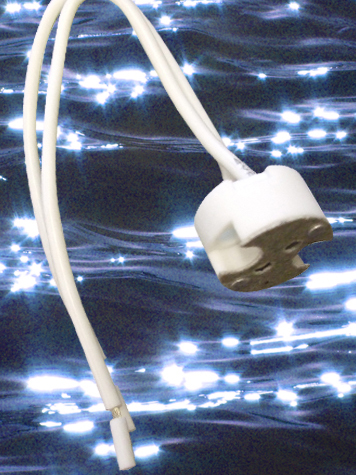 This enables the leisure battery to last longer where mains power is not provided and also has the benefit of brighter lighting if required.